Rohit Group of Companies is proud to announce that they have been nominated as a finalist for 18 awards in the Canadian Home Builders’ Association (CHBA) Edmonton Awards of Excellence in Housing. Rohit Communities was awarded with the highly sought-after title of Edmonton’s Home Builder of the Year in 2010, 2011, 2013, and 2016. This year, of the 18 nominations, Rohit Group placed in a number of categories including Advertising, Sales Volume, Community, and Industry Leadership among others. Rohit Group has been awarded the Industry Leadership award for the past four years in recognition of the organization’s continued community involvement, industry innovation, professional development, environmental initiatives and workplace safety. Among the nominations, a major initiative that Rohit Group launched was the Democratization of Style campaign bringing forth six new designer interior styles to the market, for which they were nominated in two categories. 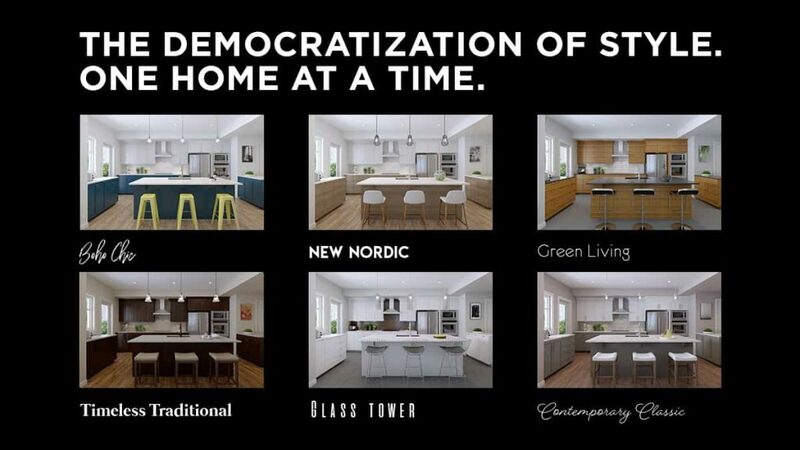 These six game-changing designs were globally inspired to bring magazine-worthy interiors to Rohit’s award-winning line of townhomes, duplexes and single family homes. 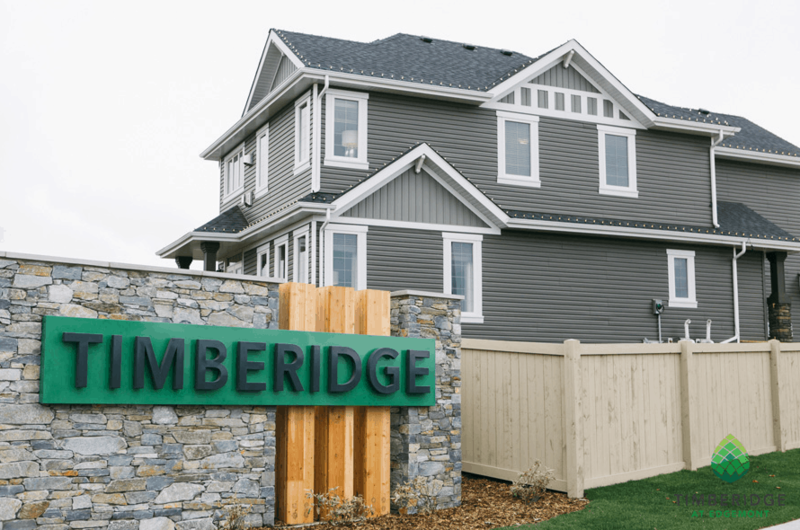 Rohit Group is also excited to be nominated for their community of Timberidge at Edgemont, for four categories including Best Showhome Parade and Best New Community. This west Edmonton community features a vast network of walking trails to open parks, green space and abundant amenities, all while being located near to main arteries through and around the city. Every year the CHBA Awards of Excellence in housing recognizes leaders in the home building industry for design, marketing, sales, and community development in Edmonton and Area. There are many players in the real estate industry, and the awards are a celebration of the extraordinary work that has characterized this dynamic business. Winners will be announced on March 17, 2018.